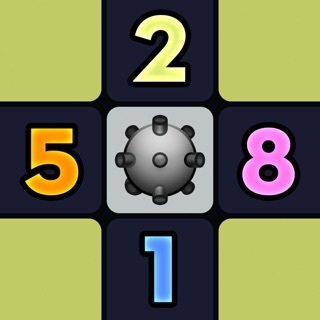 I’ve been playing this game for some time and enjoy the controls and the puzzles. 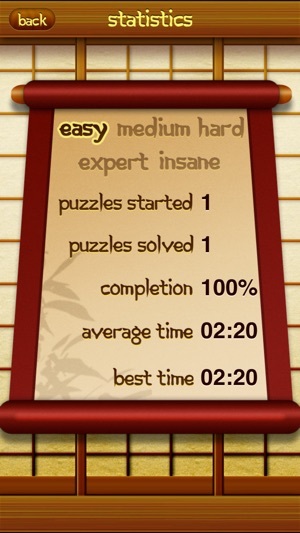 I have bought several packs of puzzles at different difficulty levels and until recently enjoyed them very much. The problem is the ads, which have always displayed above the puzzle board (even after I’ve paid for puzzle packs, which is disappointing). In the last few weeks, those banners seem to be flashy enough to be distracting while I play; unfortunately that isn’t the worst problem. The ads I now have to wait for a close button to appear on them every time I open the app aren’t the worst problem either, though they are mighty annoying indeed. The most appalling are the ads that interrupt gameplay mid-game, full-screen, and make you close them before continuing to play. This, in an app I’m paying to play? That’s galling. 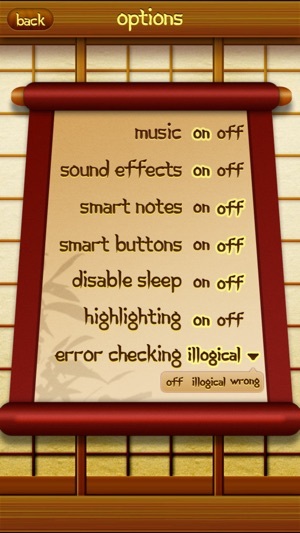 It’s behavior I might expect from a free app of much lesser quality. Bottom line: this is a good game made unplayable by intrusive ads that ruin gameplay. 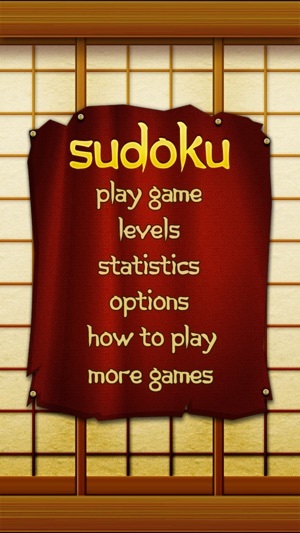 I’d recommend avoiding; even though these are the best controls for Sudoku on the iPhone that I have found, lesser version of the game her also much less annoying. This game is a nice challenge, and yet simple enough to share and teach my eight year old. 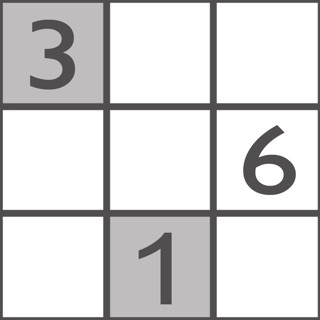 It features the ability to note and eliminate possible solutions in each square. I like that I am able to turn off the sounds and enjoy the game silently, and also to challenge my own best time. However, only the first 100 boards are free. They give you three levels of difficulty on the free boards, and they are satisfyingly challenging; but there are two higher difficulty levels on the paid boards that I’m not going to pay to get. Also, ads seemed to suddenly get much worse after the last iPhone update, including one that keeps interrupting my game and superimposing itself repeatedly over my board. I can’t figure out if this app is the issue, or the update, but I suspect it’s the update. 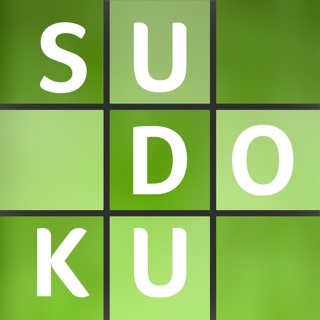 Sudoku, by far, one enjoyable, challenging games to play!! I absolutely love this game and THIS version. 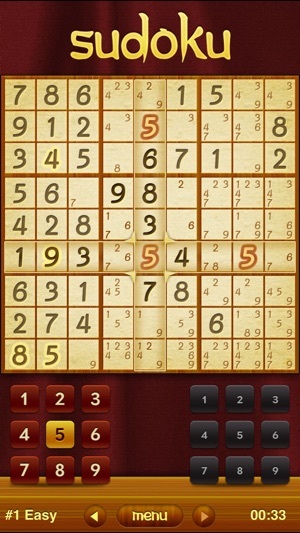 I was hooked the first puzzle I ever played! It took awhile too get the hang of it but once I did, I couldn't stop! 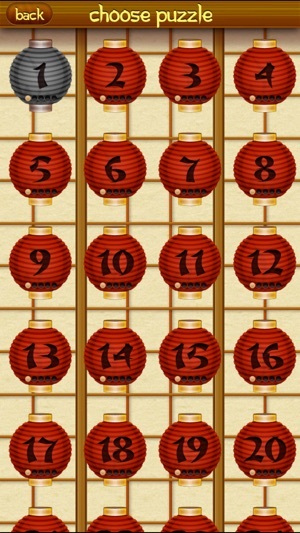 You have to be precise with every number you place in a box or else your whole game puzzle is thrown off!! So exciting! 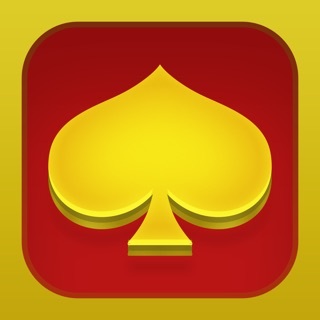 You can start off with easy games and progress to extremely difficult ones. 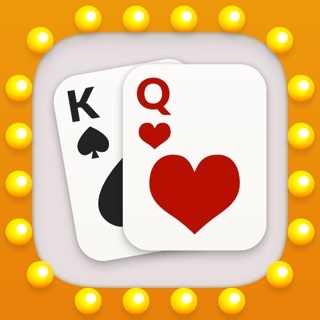 Once you play 100 games you can easily purchase the next set of 100 for only .99 cents. What a deal. 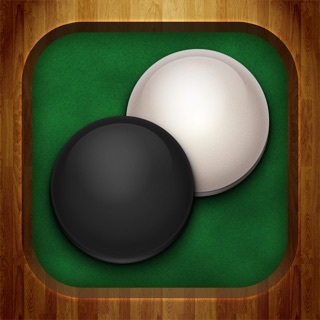 You've got to at least TRY this game...you'll love it too!!! Enjoy.